It's been a while since my last underarm IPL treatment but thankfully they successfully reminded me and here I am, back at it again! 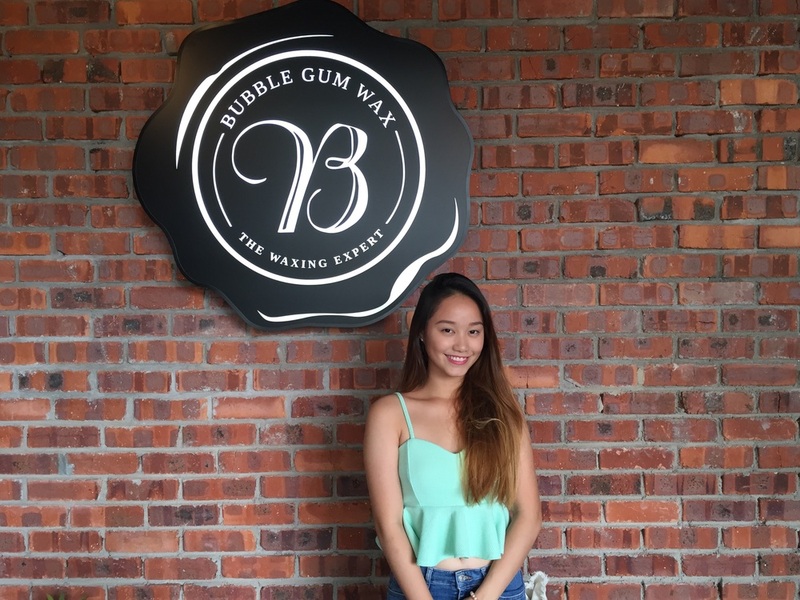 Bubble Gum Wax is one of the leading waxing experts in the Klang Valley with a very affordable range of prices. Waxing isn't just one thing they do; it's everything they do. You can definetly put your mind at ease the moment you step into their salon. Say goodbye to your anxiety & shyness because once you've been stripped off your wax virgin title, you're never going to stop going back! An IPL machine for those who prefer a more long term hair removal service. In referral to what I mentioned earlier, IPL is basically a semi-permanent laser hair reduction solution. It lightens pigmentation, which means no more embarrassing dark shadows that happens when you shave or even epilate and better yet, say goodbye to ingrown hairs too! Do you prefer monthly waxing affairs or a more long term hair removal treatment? Take your pick because Bubble Gum Wax is always here to satisfy your needs and that's what I love about them!